Regina at The Cutting Cafe has some wonderful sets for an important cause: Breast Cancer Awareness. 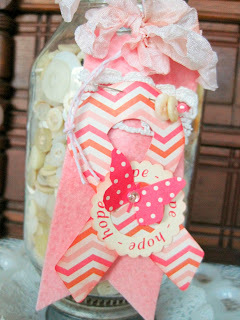 I used the Ribbon Shaped Card SVG file and the hope circle from Think Pink. 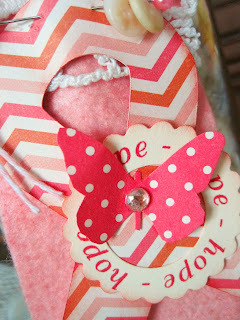 This little tag made with pink felt is so pretty when topped with Regina's easy to use goodies. I added a little piece of trim and hand dyed seam binding ribbon. I also like the pin and buttons. A lot of my favorite things in this project! 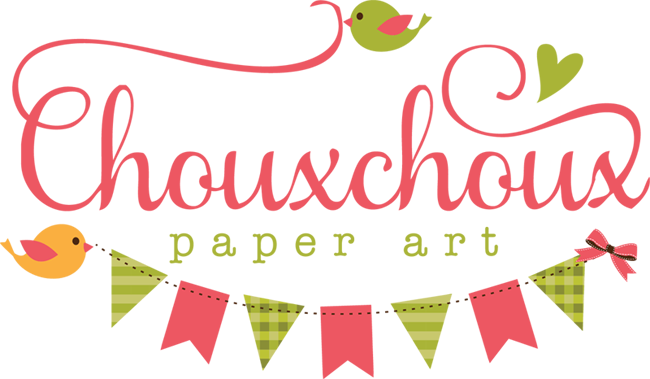 On Wednesday, Regina will post all the DT projects and the giveaway on The Cutting Cafe Blog. See you there! 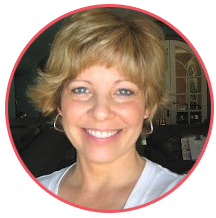 What a fabulous way to store all those fine buttons Lori! Makes your craftroom look very colourful and pretty! Oh my, Lori, this is so pretty. What a special way to display buttons. Just gorgeous!!! How pretty. A lovely way to support breast cancer awareness and store your buttons. I think that would look beautiful with several of them across the top of my desk. This is a neat way to store buttons. Love it!! Such a wonderful way to support a wonderful cause.